Hooray! After months, if not years, of your friends, family, and medical practitioners telling you to start exercising regularly, you have finally decided to commit to a workout program. Well done you, and we hope you succeed in your plan. But as a fitness beginner, there are some do’s and don’ts you should adhere to. We have some of them right here, and by following these simple rules, you stand a greater chance of benefiting from whatever exercise you get involved in. Do set yourself a plan, as this will focus your efforts. It needs to be realistic too, so don’t run before you can walk (as the old adage says), as your body needs time to adjust to whatever you are putting it through. Don’t give up early, as this is something common amongst fitness newbies. When they don’t start seeing results, or when it becomes like too much of a chore, they tend to fall by the wayside. Exercise takes commitment. Set yourself reasonable goals, do something you enjoy, and don’t let anything or anybody put you off what you have started. Do mix up your exercises, as variety will help you defeat boredom, as well as giving different parts of your body a workout. So run as well as swim. Exercise at home as well as outside. Try new sports as you may find something you enjoy above and beyond those you have tried and tested. And practice new techniques, challenging yourself, instead of sticking to your comfort zone. Don’t overdo what you are doing, as you will cause yourself an injury. As we said earlier, you do need to pace yourself. Yes, you might want to lose weight, and yes, you might want to prove to others that you can ‘do it,’ but you will do yourself more harm than good if you push your body beyond its limits, and you will both cause yourself significant damage, and run the risk of ruining your motivation to carry on exercising. Do wear the right gear, as you need to be both safe and comfortable while exercising. Shop around online, and find out what gear will suit you best, both aesthetically and practically. There are certain items that will enhance your exercise too, and further protect you from harm. We recommend BioPods for your feet – see biopods.com – and compression clothing to improve blood circulation, as examples. Don’t go it alone, as exercise is often better with support. This can come in different ways. You might want to hire a fitness trainer to give you professional advice. 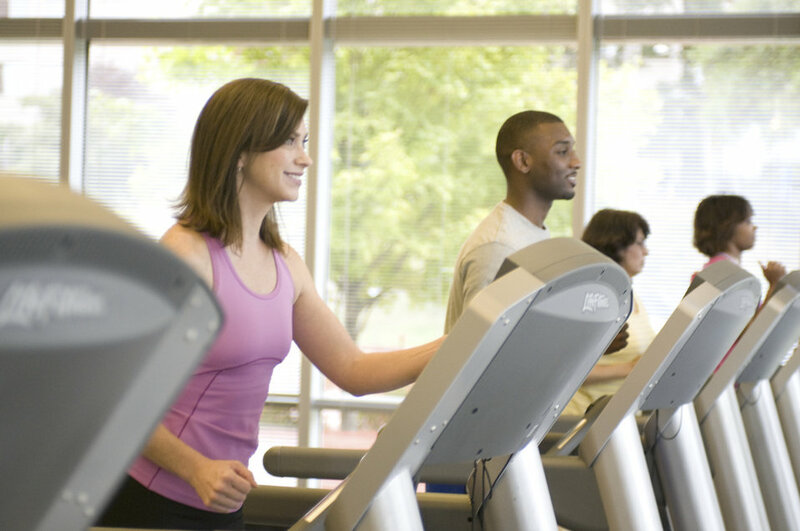 You may want to exercise with friends to give you further incentive to continue with your fitness program. And you should draw on the moral support of those people who will congratulate you and encourage you on your efforts. We hope you found these do’s and don’ts helpful, but remember to seek the advice from others, whether that’s from people you know, professionals in the field, or from specialist books and websites. Exercise is good for you, so persevere and you will feel the benefits. ← Are You A Risky Driver?